As those of you reading this from the US (hopefully) vote today, in all likelihood your vote will be counted correctly and you won’t be turned away from the polls because someone hacked the voter registration data. Yet for a small but non-zero minority, something will go wrong that will stand in the way of their ability to cast a vote for the candidate of their choice. It could be a glitch in a voting machine interface that wasn’t caught before they commit their ballot, voter registration data that has been flagged as incorrect or has been purged, or maybe a targeted robo-call that gives them bad information about the election. There are lots of ways to manipulate the vote tally that go beyond exploiting a hiccup in an electronic voting machine. 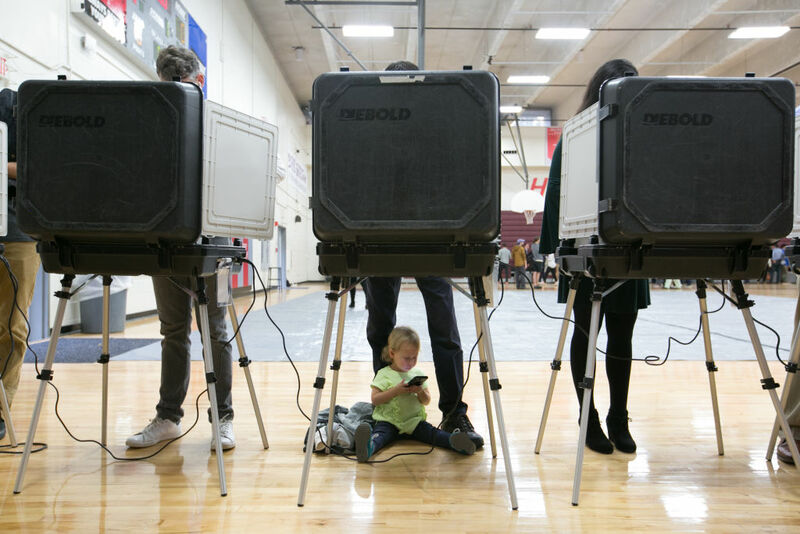 Denial of service attacks—on state or county servers, on the networks that connect precincts to election commissions, and on other vulnerable points in the network architecture—could disrupt voting itself or prevent votes from being properly counted. Tampering with voter registration data in advance of the election could cause voters to be forced to cast provisional ballots or exclude them from voting entirely. And then there’s simply shoddy software implementation and aging hardware, which can cause an unintended denial of service. In six Texas counties during early voting, it was reported that voters casting a straight party ticket had their vote for US senator checked for the wrong candidate: Democrats found that their vote was being cast for Sen. Ted Cruz, while some Republicans found their vote was being cast for Beto O’Rourke. The problem, according to state election officials, was caused by an interface issue on the Hart eSlate voting system—specifically, voters were turning a selection dial and pressing an “enter” button at the same time, according to a spokesperson for the secretary of state’s office in Texas. State election officials sent out an advisory to county election workers about the problem, which first surfaced during the 2016 presidential election. But it was described as “user error” and not a technical issue. The Hart eSlate is used by 82 out of Texas’ 254 counties.